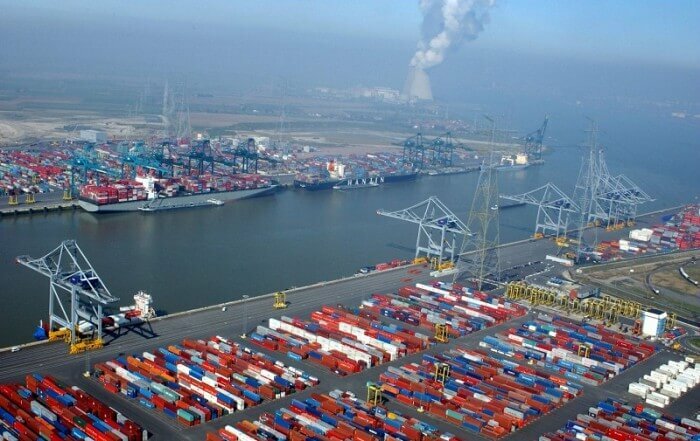 Administration of the Administration of Seaports of Ukraine (AMPU) visited the port of Rotterdam. The results of the visit of the Ukrainian delegation was an agreement on cooperation with the port of Rotterdam in terms of consultations on the methodology for calculating port charges, informs UkrAgroConsult.In addition, with a view to attracting Dutch companies to the AMPU projects, the Dutch Embassy expressed readiness to conduct special training for representatives of Dutch companies in order to qualitatively prepare tender documents and their participation in tenders for AMPU in the Prozorro system.The visit took place on November 21-23 within the framework of the Dnipro Development Initiative project. In this regard, the AMPU state that "the successful experience of dredging in ports, we could expand to inland waterways, using the best practices of European colleagues." The AMPU is informed that it was also the purpose of the visit to familiarize with the experience of dredging in the Dutch port, the port management system based on the Lendlord model.